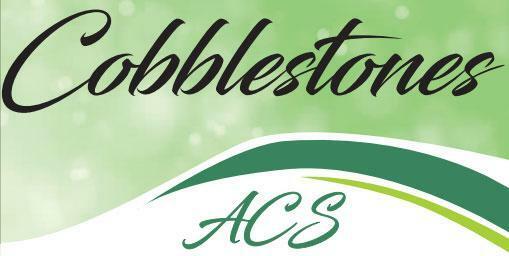 View the Alexander Cobblestones newsletters and archived newsletters. 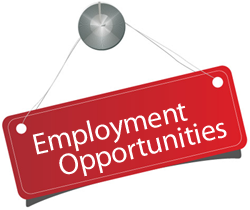 For a current listing of employment opportunities click on the link! 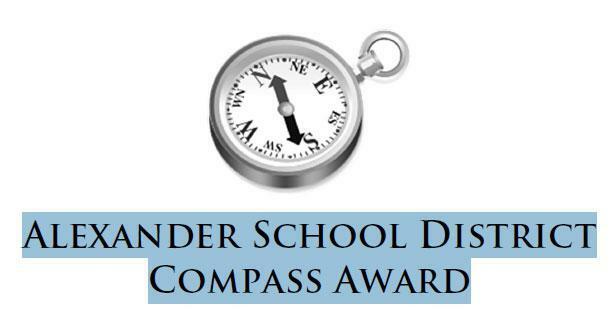 Nominate a teacher to acknowledge excellence within the Alexander Central School District. The mission of the Alexander Central School District is to challenge students to be confident, contributing learners within a structured, safe and caring environment.